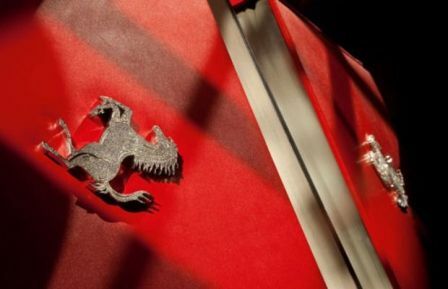 The Enzo Diamante Edition of The Official Ferrari Opus (Opus Ferrari), that's the name of this book. And you'll never find this book in bookstores in your city. Because Ferrari Opus is the most expensive book in the world. This book was produced by Ferrari and sold at a price USD275.000. 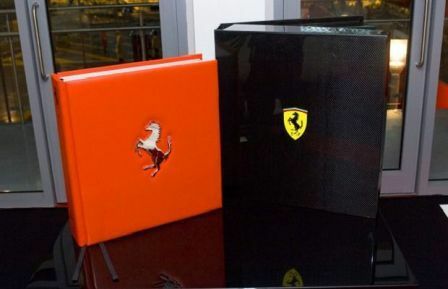 This book consists of 852 pages and wrapped with black carbon fiber holograms, and the Cover is made with 1,500 diamonds arranged to form the Ferrari logo. All Ferrari Opus has also been signed by all Ferrari racers both past and present. 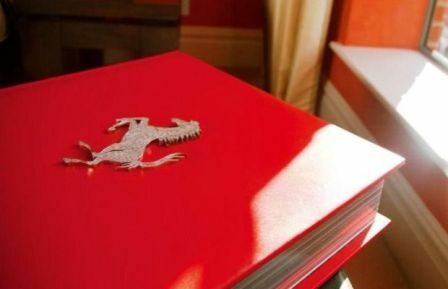 This book contains the records of the early history of the Ferrari stand, until present, this book also comes with Ferrari exclusive photos.